The 2017-2018 flu season was one of the worst on record. In fact, the CDC estimated in its published report that 80,000 Americans died last year from the flu or complications related to it, putting it as the deadliest season in over four decades. For perspective, a high year is around 50,000 deaths and a low is below 15,000 deaths. The last time there were numbers like this was in the 70s. Though it’s hard to predict how the 2018-2019 flu season will be, everyone needs to be prepared. The CDC recommends getting a flu vaccine, which is specially formulated for the strains of virus that will be present that specific season. However, the flu shot can be a polarizing topic. 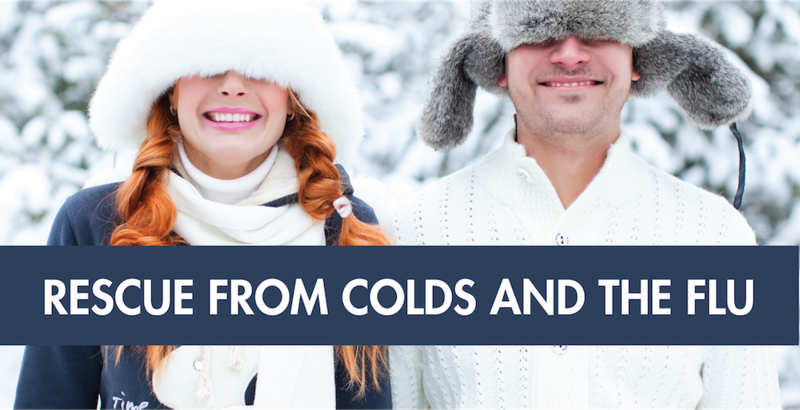 Whether you’re for or against it, there are other things you can do to stay healthy and get over any sniffles that may come. Xlear Sinus Care prides itself in providing natural ways to clean the nose and sinuses to keep you healthy and symptom-free. 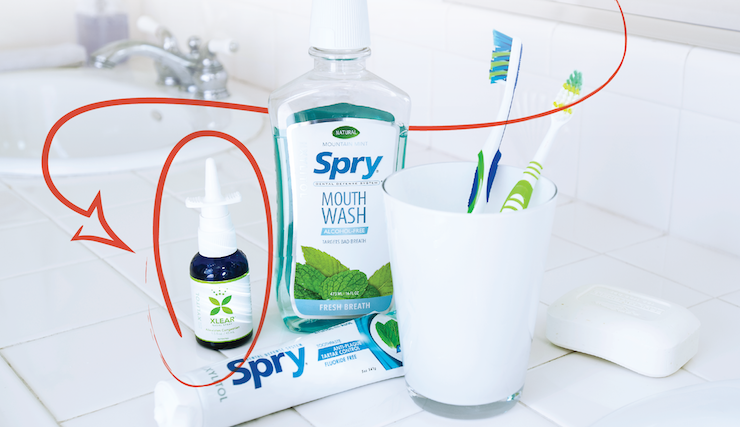 The original Xlear Nasal Spray is the perfect companion for daily hygiene and cleaning. When symptoms worsen, you can opt for the Xlear Sinus Rinse to flush everything out, or you can also choose Xlear Rescue. Xlear Rescue is a newly formulated product. 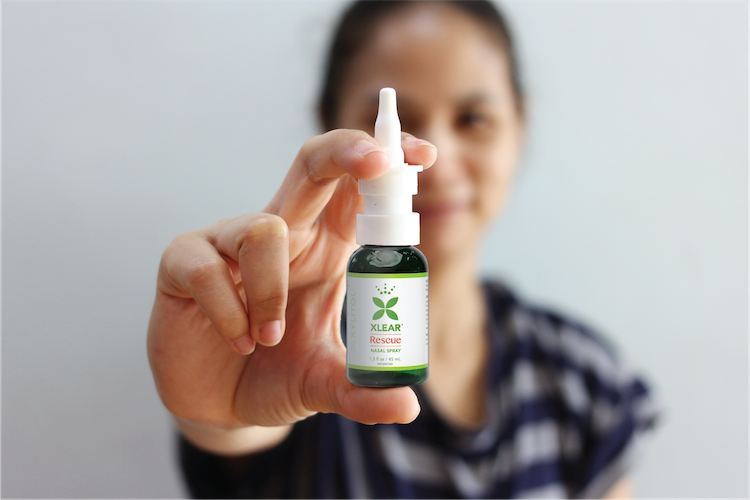 Its foundation is the solution from the Xlear Nasal Spray but it also includes essential oils and herbs like oregano, eucalyptus and Pao d’Arco. for added benefit. Xlear Rescue is the perfect option for this time of year. Just like the original Xlear Nasal Spray, Xlear Rescue is drug-free with no risk of rebound or addiction. Make sure you’re ready for what’s coming. Want to learn more about Xlear Rescue? Click here.